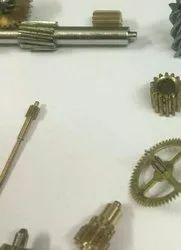 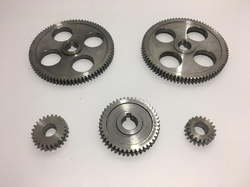 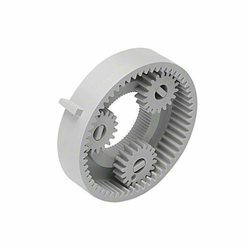 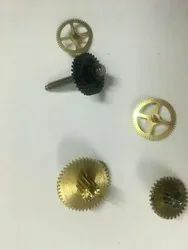 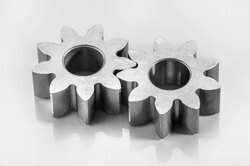 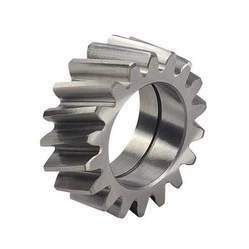 Swadeshi Engineering Enterprises Private Limited is a leading manufacturing, trading, and exporting of Gears & Gear Parts. 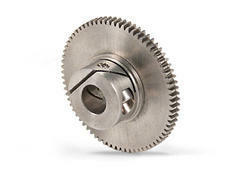 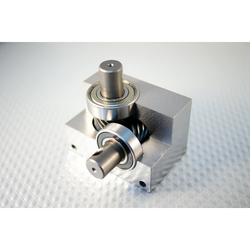 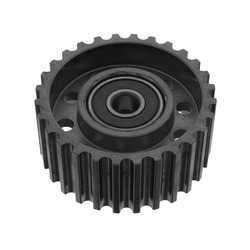 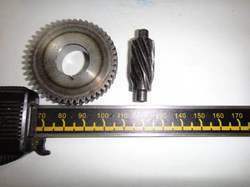 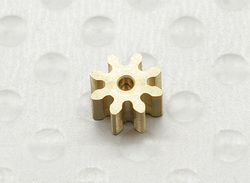 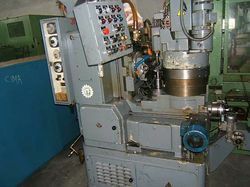 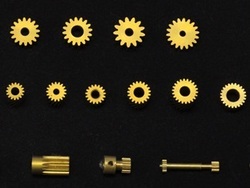 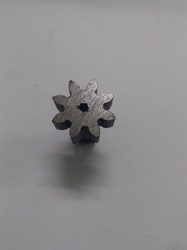 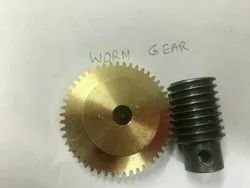 The product range includes Fine Pitch Gears precisely. 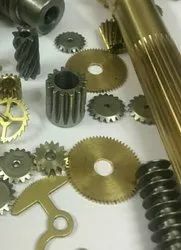 The Products are made of metals (Ferrous & Non-Ferrous) as well as plastic. 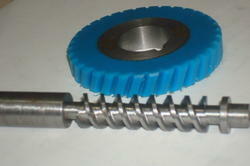 Additionally, our offered products are tested on various parameters under the guidance of our skilled professionals.